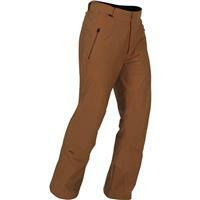 Our all time classic KJUS pants made from DermizaxTM EV fabric. 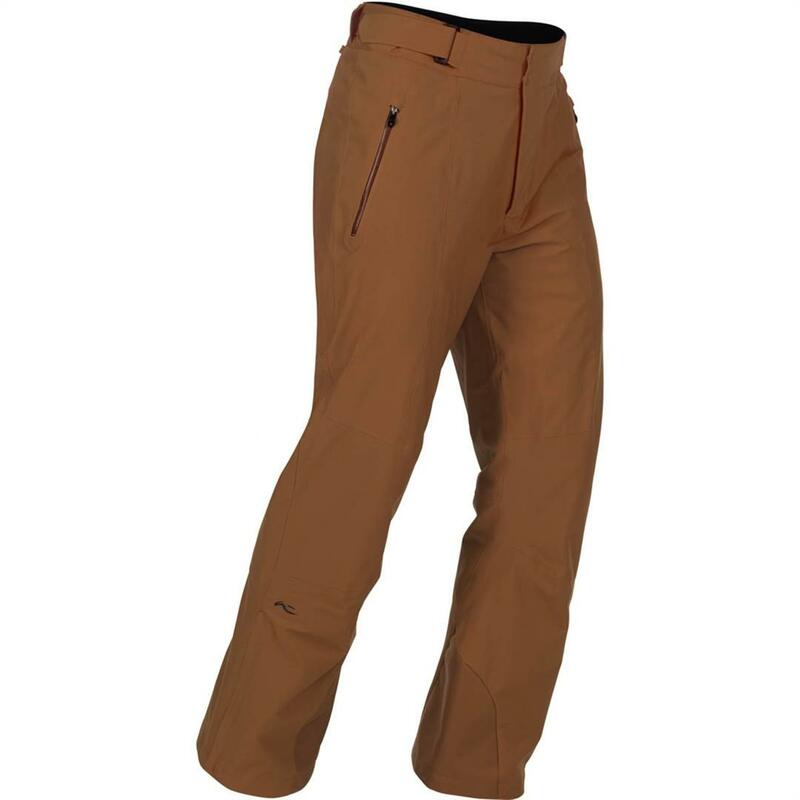 Refined and fine-tuned to be one of the best ski pants in the world of skiing. I have not skied in them yet, but my impressions so far are that they are well made and likely to be very warm with one layer of long underwear. I kinda wish they had deeper pockets. I quite like the velcro waist adjusters. I can wear either the Large or XL (I have one of each 5ft10…183 pounds) and the fit is quite good on both. No idea how water repellant they will be.